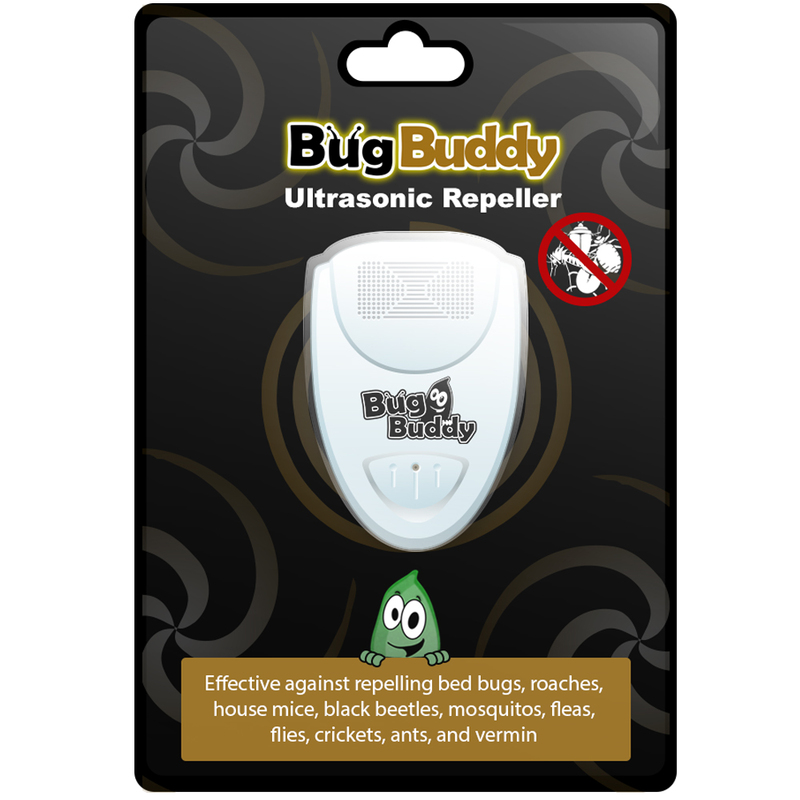 Bug Buddy Ultrasonic Pest Repeller is ideal for repelling bed bugs, fleas, ticks, roaches, ants, house mice, black beetles, mosquitoes, flies, crickets, and vermin without having to rely toxic chemicals or risky traps. The state of the art ultrasonic sound repels insects and rodents up to 860 square feet. 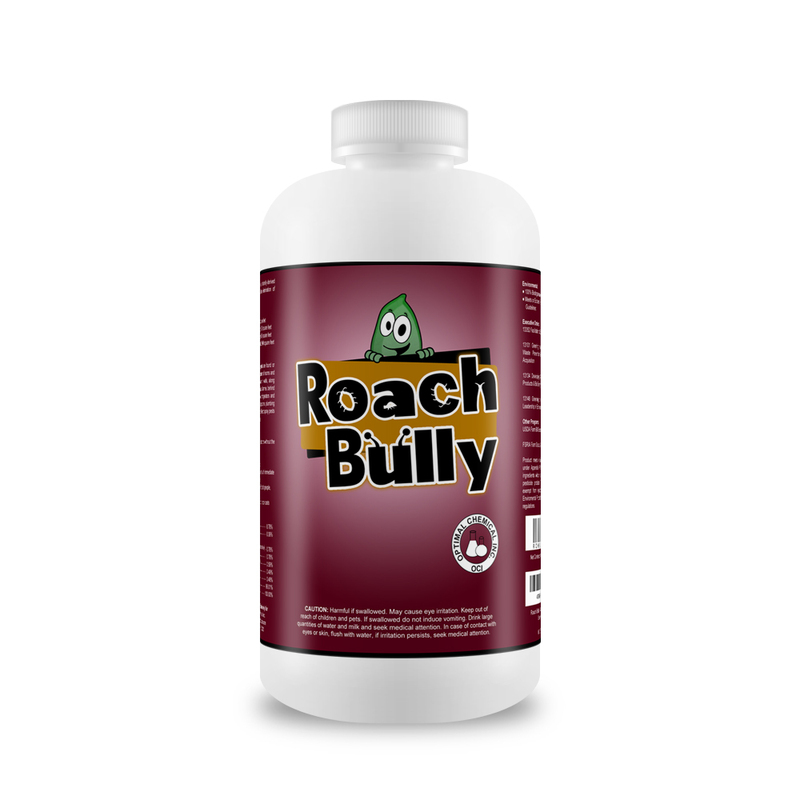 Deter pests from your home without having to use poisons or toxic chemicals. Bug Buddy Insect & Rodent Repeller is completely safe and will not harm children or pets. Bug Buddy unit plugs right into the wall socket. Bug Buddy Ultrasonic Pest Repeller is maintenance free and is designed to repel insects and rodents up to 860 square feet. 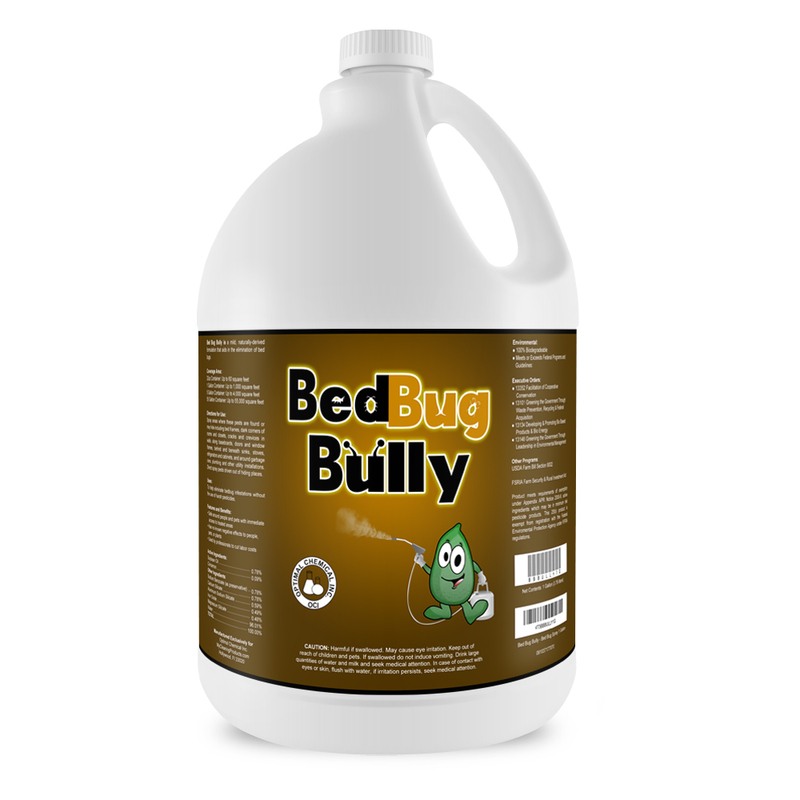 Bug Buddy Repeller should be installed 6 – 30 inches from the ground. Avoid placing adjacent curtains or other sound absorbing materials which can reduce the effect range. Do not clean the device with strong solvent, water or wet cloth. Avoid getting the device wet. Keep environment temperature anywhere between 32 – 104 Fahrenheit and it is recommended to not drop device as it will be damaged by the fall. Expect to temporarily see more pests than expected as the ultrasonic wave will attack the pests causing them to flee their nests and other hiding locations. 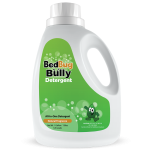 We are so confident that Bug Buddy Ultrasonic Pest Repeller will drive away insects and rodents from your home that you will have 30 days to evaluate the product. While evaluating the product, you are entitled to our money back guarantee. If Bug Buddy does not work for any reason, simply let us know by email or phone and we will happily refund your money. 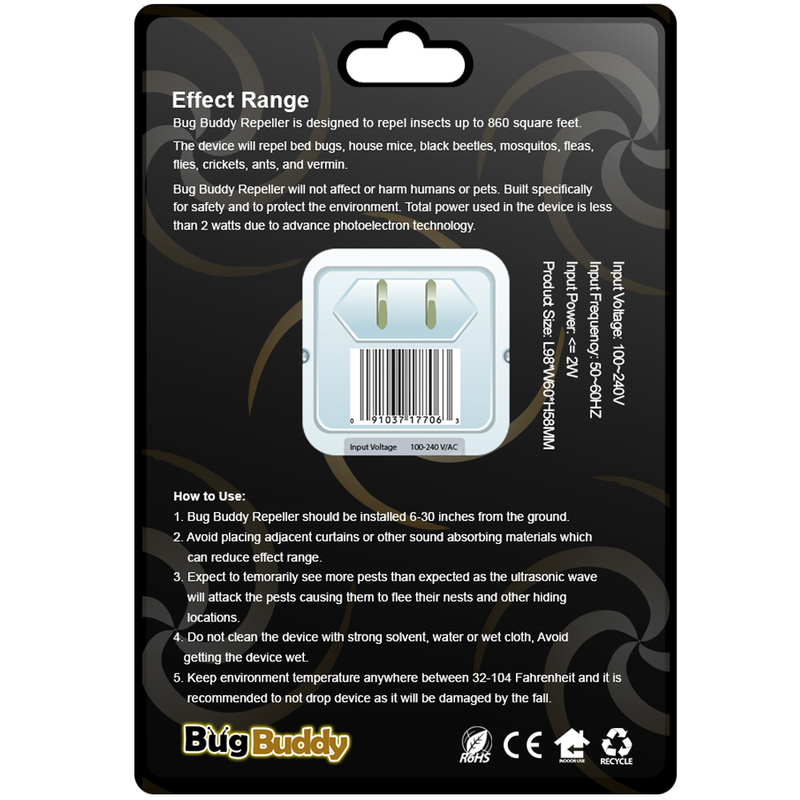 Our primary mission is to help repel insects and rodents from your home quickly and safely using Bug Buddy Ultrasonic Insect & Rodent Repeller. **Good Faith To Our Customers: We are currently in the process finalizing our 3rd party testing after having great results from clients using the Bug Buddy Repeller. We have not published these 3rd party tests just yet, they are coming soon! 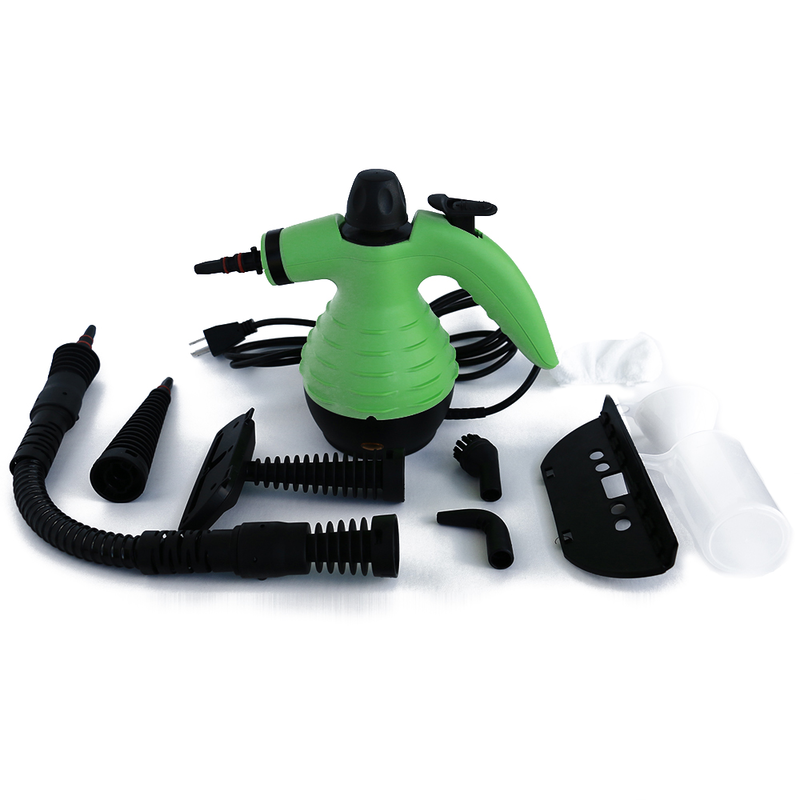 So feel confident that your Bug Buddy device will help you deter your pest problem as we have numerous clients shared wonderful results in getting rid of their pest problem. In other words: We just haven’t published our 3rd testing yet, but rest assured they be posted soon!